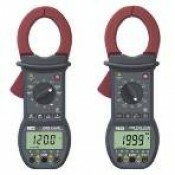 Features & Specifications :3½ (2000 Counts) Digital Multimeter With Mechanical Locking Protectio.. Features & Specifications :3¾ Digits (4000 Counts) Auto Ranging Di.. 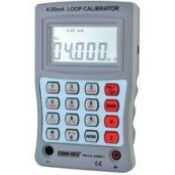 Features & Specifications :3½ DIGIT DIGITAL AUTOMOTIVE TEST METER,MODEL- KM 6060 DIGITAL AUTOMOT.. Features & Specifications :4½ Digits Bench Top Multimeter - KM 8045 * 4 ½ high performance Bench.. FEATURES :True RMS MeasurementAuto Scan ModeLCD Backlight DisplayNon-Contact EF-Detection.Auto power.. Features & Specifications :6½ Digit Digital Multimeter M3500A / M3..